The Love Letter Library will soon be hosting Love Letter Parties in the San Antonio area. 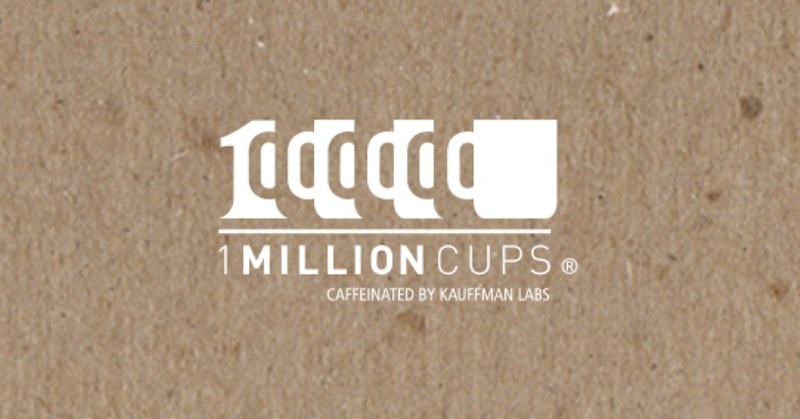 The Love Letter Library will be presenting at 1 Million Cups in San Antonio, Texas. Why: We are thrilled to be presenting at 1 Million Cups. The morning is sure to be filled with beautiful heartfelt entrepreneurial connection. If you are in the San Antonio area, join us!